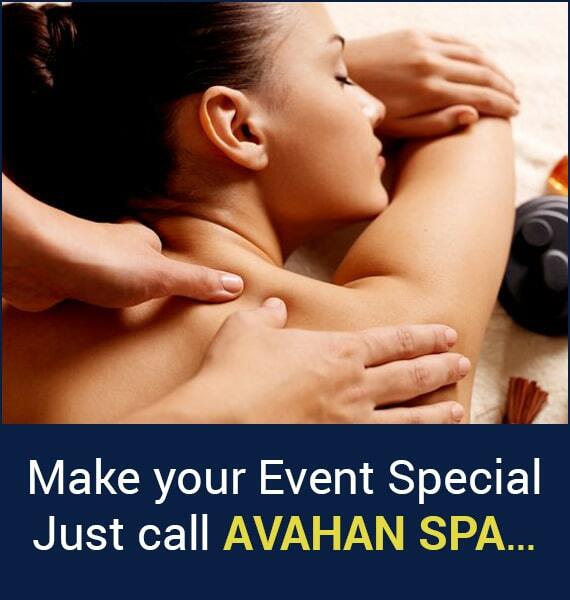 The Avahan SPA offers a truly unique way to throw a party for groups!! Avahan SPA in Kolkata is all set to rejuvenate and relax your body and mind under the exotic ambience of party, be it personal party or corporate party, Avahan SPA ensures enjoyment, an enjoyment of togetherness & an enjoyment of fabulous spa. Our Avahan SPA Party is perfect for holding an array of SPA group events, ranging from bachelorette parties, bridal parties, corporate or office parties, birthday parties, baby showers and simply to indulge your senses and relax. On availing our spa party, a well trained team of professionals come to your party venue day and night and provides any of much loved services from our menu, incorporating Body Therapies & Treatments, Facial Treatments, Natural packs & scrubs, Natures Intended body pack & scrubs, Handmade Body Scrubs For Exfoliating, Express Healing, which combine the very best of eastern and western practices. 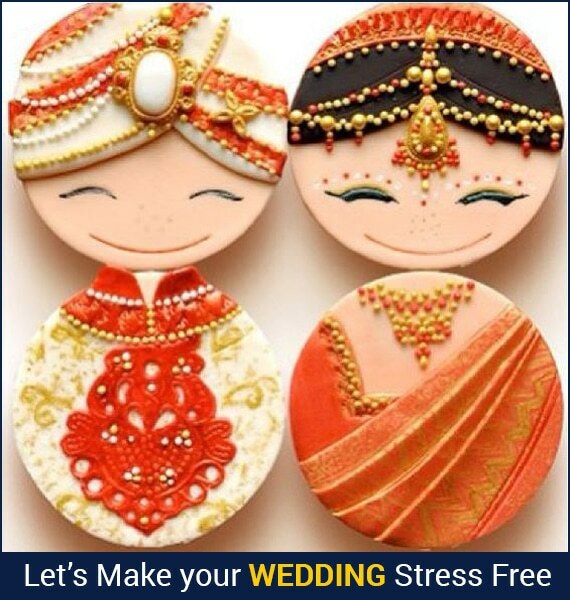 Additionally, you can reap the benefits of exclusive customized spa packages too, wherein one can put together any combination of services perfect for any occasion and budget. Whatever package you select, what you will get with Avahan SPA is a result oriented service that lends a hand to De-stress, Rejuvenate, Detox, Stimulate and beautify individual. Types of Party We Serve! Types of Service We Offer! Looking to throw a SPA themed events and parties without any hassle..! Contact Avahan SPA Today, a modern approach to party & beautifying oneself.